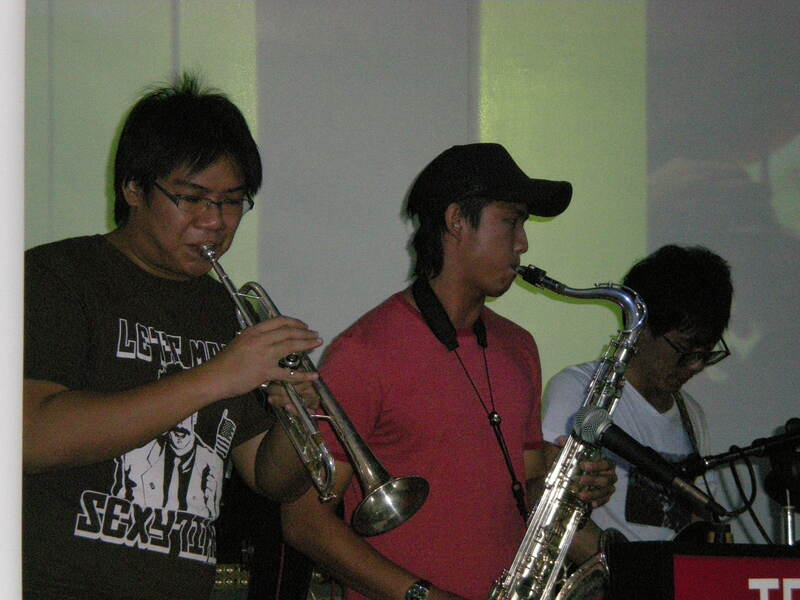 Daniel, Shaun and Tim performed with Sixx for a gig to promote Malaysian tourism. 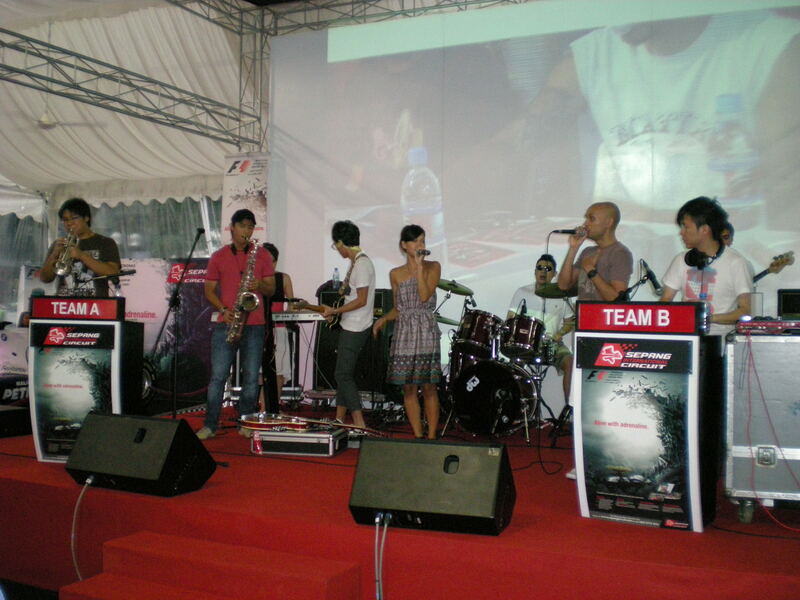 It was to draw more attention to the Malaysian Grand Prix and also the Sunburst Music Festival. The band was due to perform at the music festival so it was also a good workout for all the musicians.